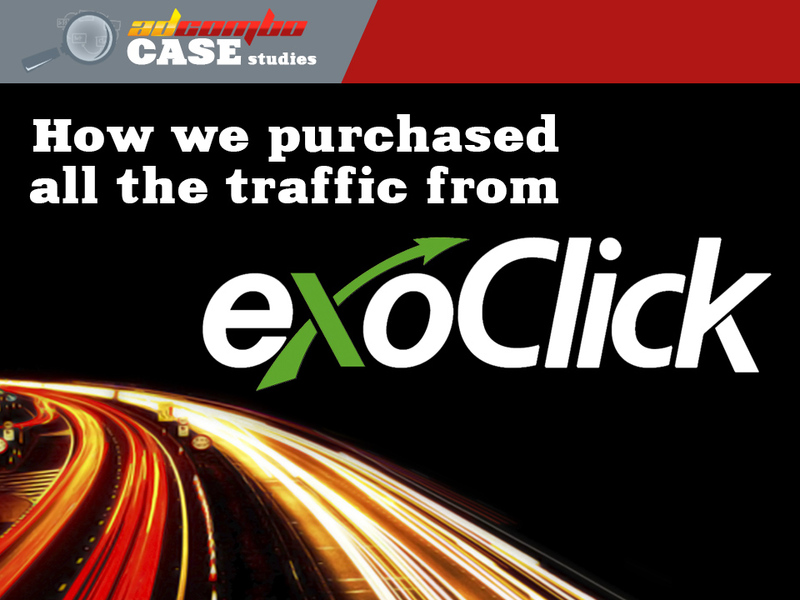 We continue the series of posts related to our new offers and GEOs and how you should manage your traffic there. Today we are going to talk about Malaysian CPA market. You gotta be ready, from the very beginning, that there is almost no white advertising in this country. And if you find some, just know that, it’s not effective at all. So, if you used to have whitehat offers and direct advertisement, then it’s time to master cloaking, doorway pages and other methods of blackhat ads. These features require a correct use but if you set them up right and pay your attention to the specific characteristics of the audience and advertised goods, it can be really effective and bring you a lot of traffic. Speaking of audience, we recommend you to draw your attention to details. For example, most publishers want to use creative materials with pictures of girls in hijabs, considering that Malaysia is mainly a Muslim country. However, most young people are more modern and don’t obey the rules of wearing hijab. Launching an ad with this image, you could lose a significant part of the audience. In Malaysia, Google accounts for more than 90% of all search inquiries (the rest are divided between Yahoo! and Bing). Taking into account these indicators and advanced Google AdWords’ toolkit, publishers choose it as the main channel for working with direct demand. Also, consider the fact that even though most people there know english, the main part of search inquiries is in Malay language. That’s why it would be better to segment advertising campaigns on the language basis. By the way, the words in Malay have more characters if compared to English, so you will often have to wriggle out: significantly reduce texts of advertisements in Malay and at the same time bring the advantage of the offer across to users. Also, about 60% of Malaysian internet users spend more than 5 hours in social networks daily. Facebook is the most popular platform, accounting for more than 80% of social network users (others are Instagram, LinkedIn and Twitter). That is why publishers choose FacebookAds as the best channel for working with a wider unformed demand audience and users who already have been on the site. 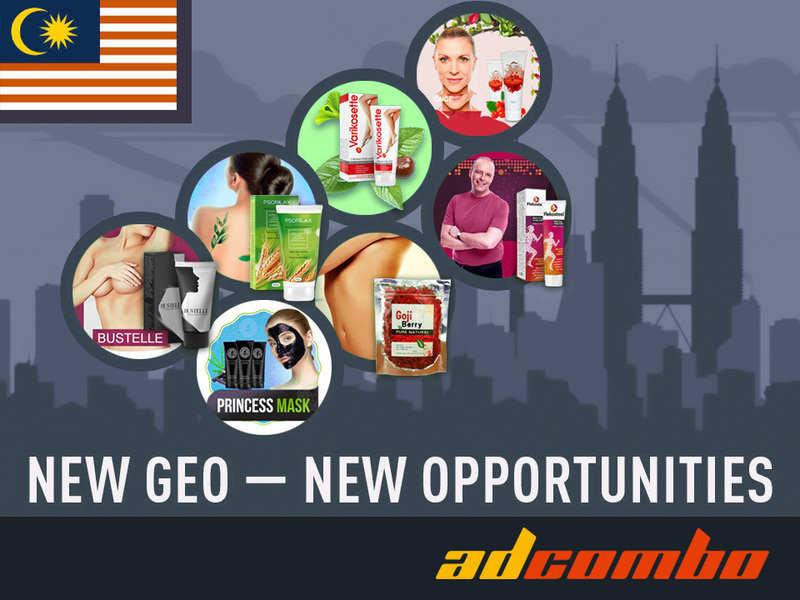 Advertising campaigns should also be segmented by language: duplicate your ads in English and Malay languages so that links from them lead to different landing pages. In addition, you may do remarketing for site visitors who didn’t fill the form or leave a request. In that case, better do it without segmentation, because the internal CPA optimizer in FacebookAds works better for a large audience. Segmentation of the audience could significantly reduce the effectiveness of your campaigns. You can use another channel – Skype, with which you can expand the main audience and receive additional conversions. In Malaysia, Skype is the main messenger and it offers a wide range of opportunities for advertisers: various formats of ads (banners, teaser and video ads) with the possibility of targeting by socio-demographic characteristics, frequency of the service use, geolocation, days of the week and time of the day. Speaking of native ads, you can use Taboola – one of the top native teaser networks and the largest native network in terms of coverage. It’s really popular with publishers and advertisers around the world and there is no surprise – Taboola has auto-creative, video ads, In-App traffic and moreover, AdBlock partnership. So, Taboola ads could not be hidden. Malaysian CPA market can be really effective if you tackled it correctly – approval rate in this country is about 60%! However, regardless of what kind of network you choose, using black-hat methods of advertising is way more efficient. We wish you luck exploring the market and we hope that this info will help you to do that. Good luck out there and may high conversion be with you! 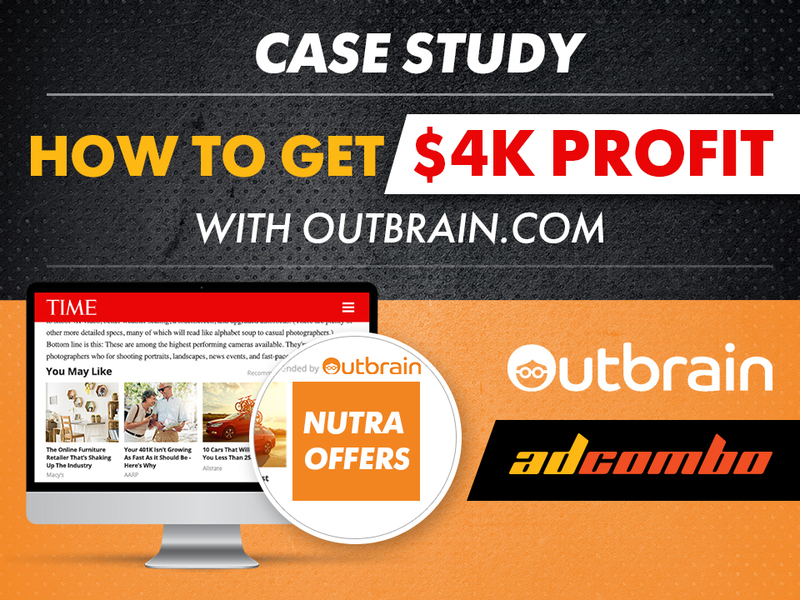 How to get $4k with outbrain.com. Case study.